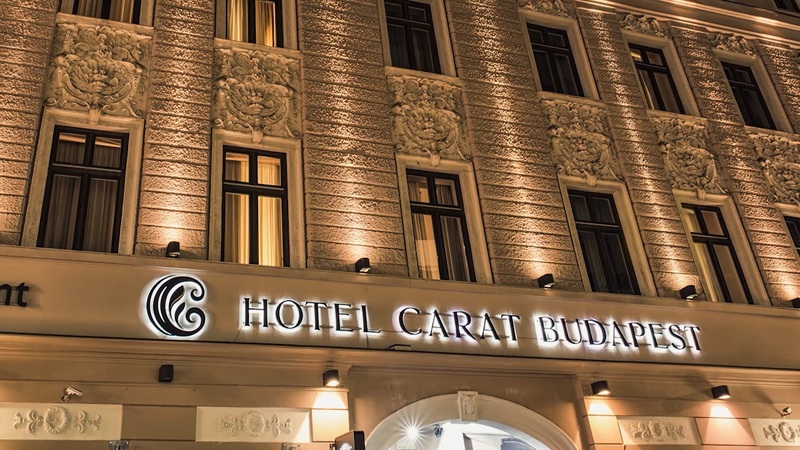 A hidden gem in the heart of Budapest. and the most important transportation hub of the city. The hotel varies classical and modern architecture with freshness and elegance in a unique atmosphere.